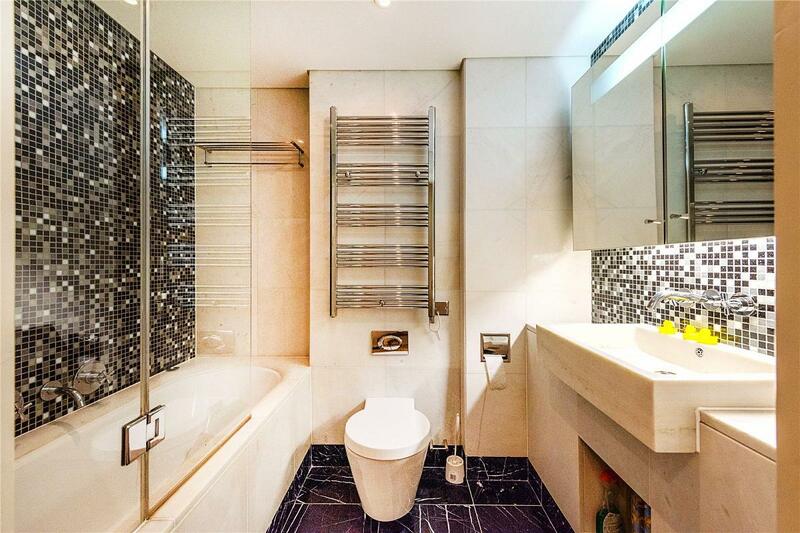 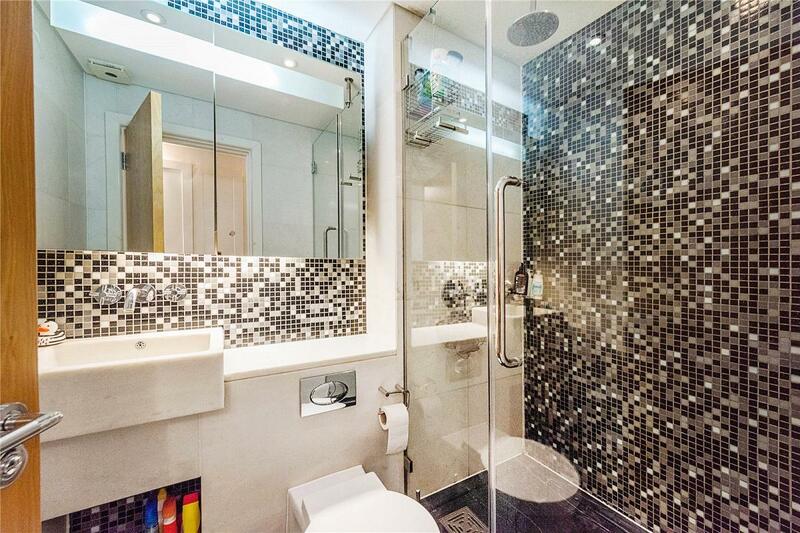 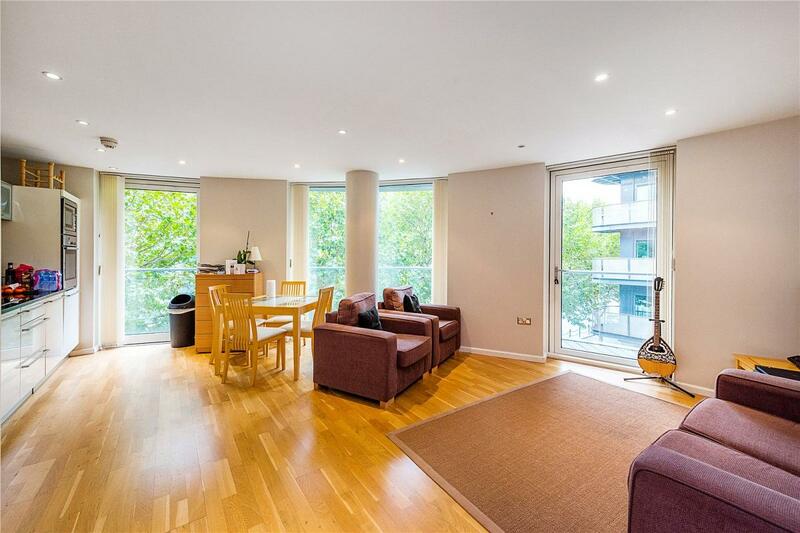 A 2nd floor 2 bedroom 2 bathroom dock-facing apartment in the sought-after Ability Place development in South Quay. 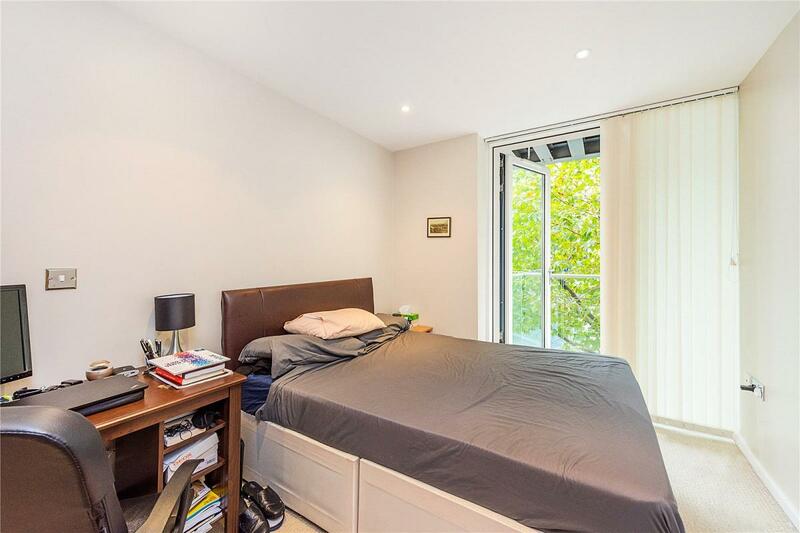 The apartment benefits from a balcony which wraps around the South-facing reception room, 2 bathrooms (one en suite), & a modern finish throughout. 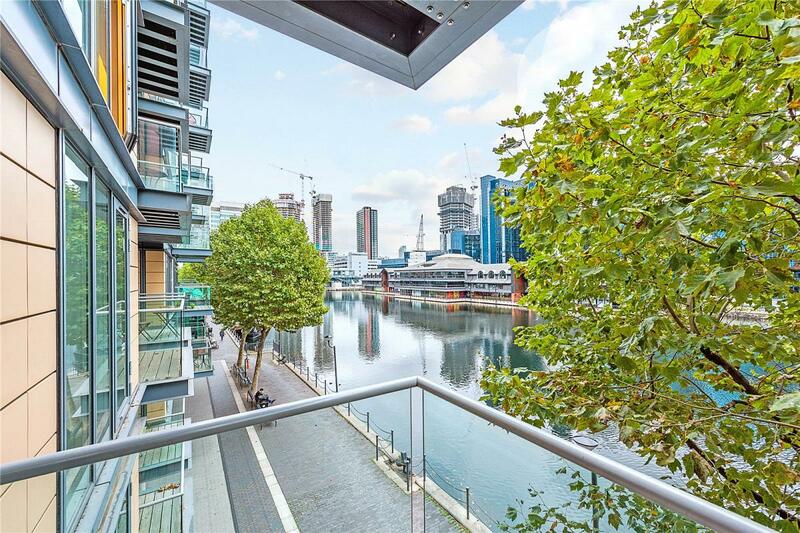 Ability Place is conveniently-located 100 metres from South Quay DLR station, & within 750 metres of Canary Wharf Jubilee Line station. 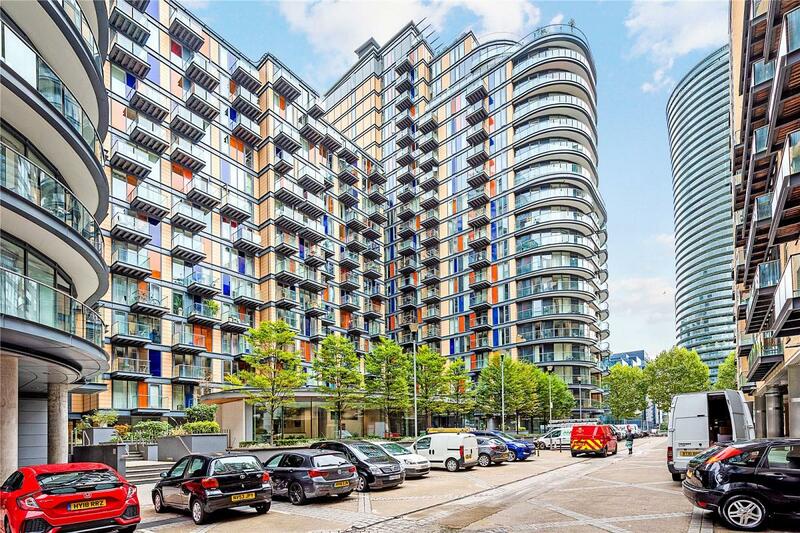 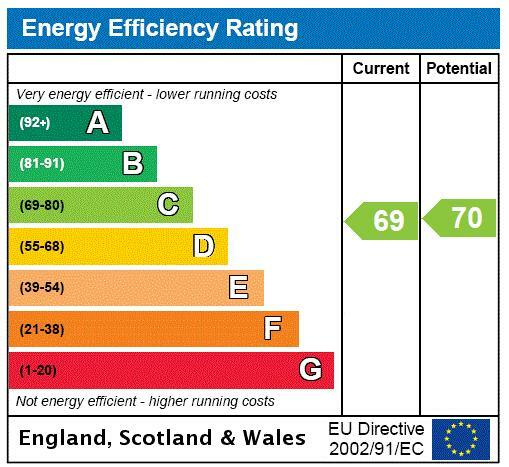 The development was completed in 2009 & benefits from 24 hour concierge & residents' gym facilities on-site. 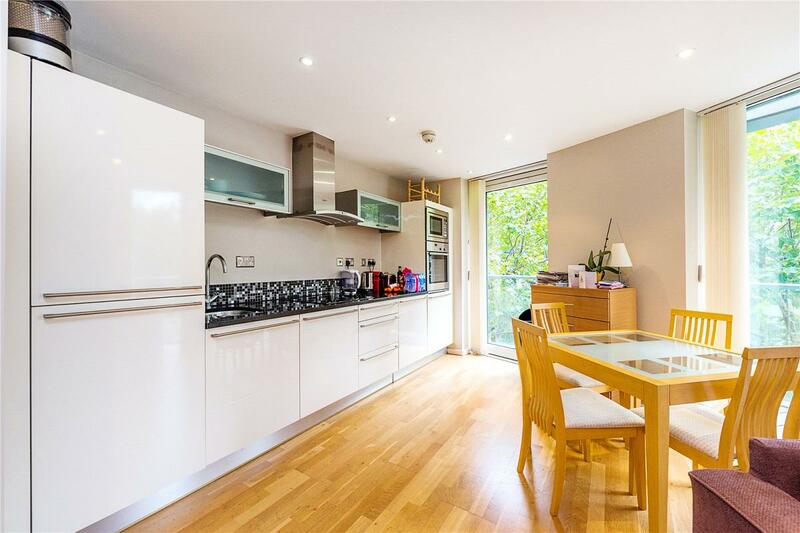 The property benefits from secure, underground parking & is offered chain-free.